Beautifully renovated, second owner home. 10,000+ sq. 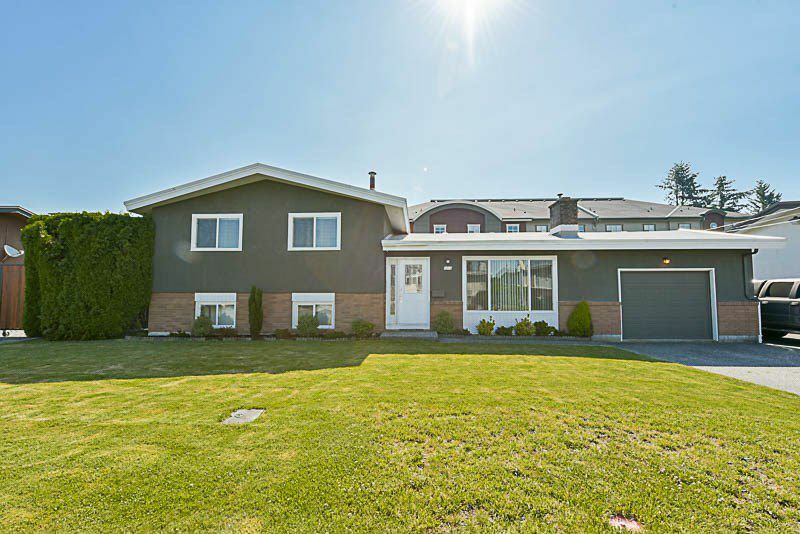 ft. lot in one of the most sought after neighborhoods in Chilliwack. New floors,fixtures, windows, paint, and more in 2015. central AC, 15' high cedars surround the private back yard, and plenty of parking for all the toys. Roof was done in 2011. Close to schools, Shopping, Rec. center, Hockey arena, and easy highway access. Not many homes that look this good left on lots this size! don't delay, call today!